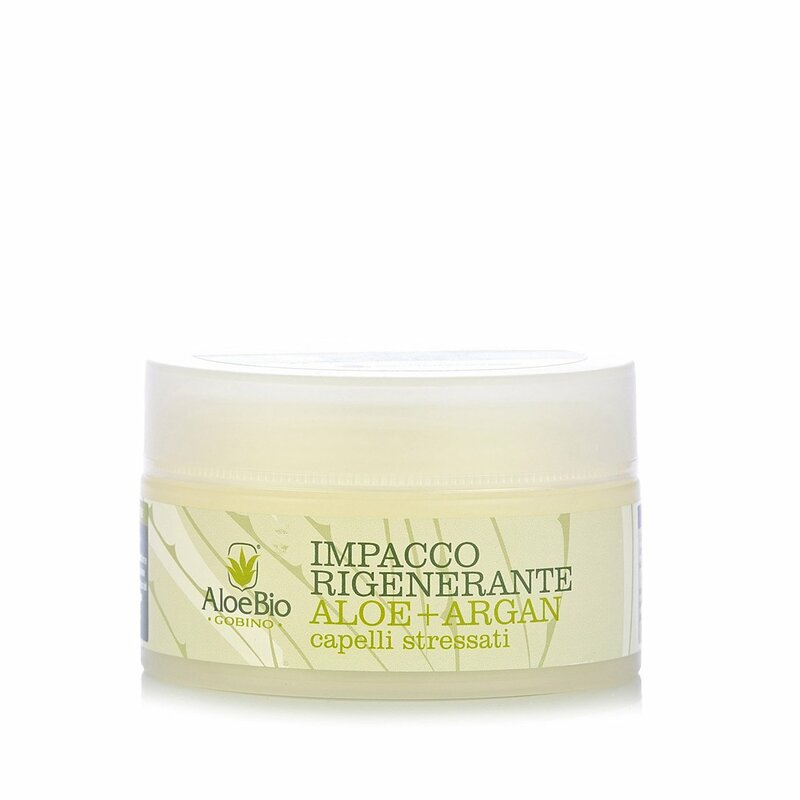 The Aloebio hair masque for healthy, shiny hair combines the properties of two incredible and invaluable ingredients: Aloe vera and Argan oil. Aloe re-energises the hair and scalp with its revitalising properties, while Argan oil nourishes and maximises shine. Aloebio further enriches this beauty treatment by adding jojoba oil to the formula, thereby creating a product which is ideal for protecting and re-energising slightly stressed hair. The masque is extremely easy to use: simply distribute it evenly through the hair after shampooing, massaging the ends well, then rinse. 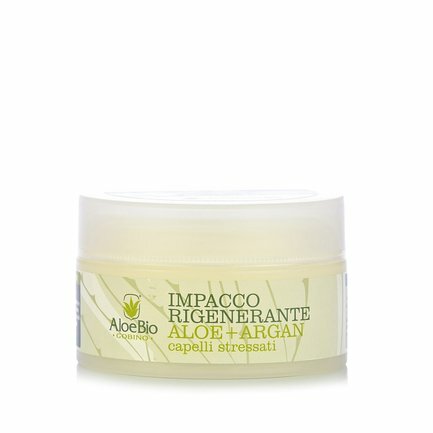 AloeBio: all the properties of the best natural substances in products that can transform your everyday hygiene and well-being routine! Eataly is proud to introduce this young and enthusiastic company, which wants to help you to live well and simply, improving your health while respecting the environment and your body alike. More specifically, the company makes a range of products that fully exploit the countless properties of aloe vera, which has always been considered a universal remedy for pain. By choosing AloeBio, you are choosing to live in harmony with nature and to feel better.